Two frequency ELT (406/121.5 MHz) . (in addition to the 121.5MHz sweep). Overall dimensions: 128 x 84 x 72 mm. Package includes whip antenna, remote control, mounting bracket & connectors. Compatible mounting holes to Pointer ELT. 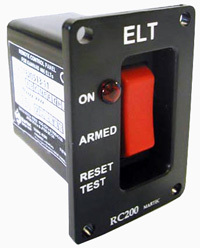 Lower installation cost as no battery power required to RC200 remote control. * Set includes Remote control & connectors, 406MHz ELT, the ELT mounting bracket, Connector to the ELT. Everything but the cables and the antenna. 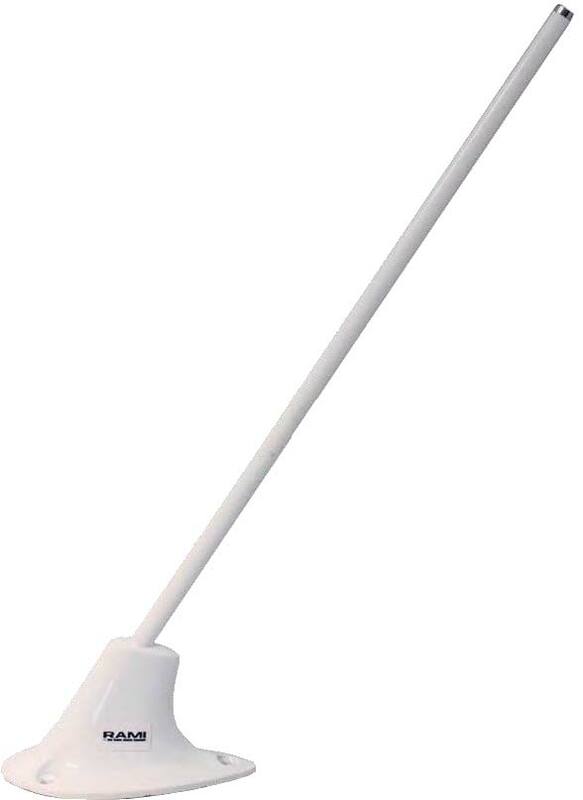 The whip antenna is suitable up to 250knots. The NZ Dollar pricing will be calculated on day of invoice. Connector with serial memory module to programme the Elt automatically when connected to the remote control panel. The "Programming Dongle" looks like a connector and replaces the standard connector which connects the remote control to the ELT. Connector between the remote control and the ELT.